Unless your home is a museum and no one is allow to touch any of the “artifacts” in it, chances are you have at least once in your life dealt with a nasty spill on your carpet. Red wine, coffee, lava cake, blueberry smoothie – you name it, it has probably met your carpet. And from there to a nightmarish red blob forming on your floors. You might have heard of the tip all carpet cleaners give to always blot and never rub a stain. And you might already know that time is of the essence when dealing with nasty spills that threaten to become spills if they are not quickly tackled. Yes, your carpets will take one too many hits, as accidents happens and we are, after all, only human. Kids and pets are prone to add even more to the fun and joy. So you would probably give anything right about now for a magical potion that could forever keep our carpets cleaned and unharmed. Carpet cleaning is most definitely not your favorite chore, and the more time you need to spend scrubbing, washing, and vacuuming, the more you regret you ever bought your carpets. But let’s not get too hasty. Carpets are beautiful. Comfortable. Convenient. They add value to any home. They define a style and sprinkle charm and warmth. So how could you not have any carpets covering your hardwood floors? Especially since they also do a terrific job at protecting those expensive floors worth thousands of dollars. If you had no idea that stain resistant carpets existed, you are in for a treat. These carpets are not one hundred percent stain-proof, but they do a good job at simplifying your stain removal tasks. These carpets may also be less affected by permanent damage. However, there is a catch. You need to know how to find the best ones. There are certain types of carpets that tend to handle dirt and stains better. They are sold with a stain-resistant label on them and they are usually covered in a chemical coat that is destined to fight off dirt and liquids. Better said, repel the biggest enemies of your carpets. These chemicals will also prevent the dirt from getting deeply embedded into the fibers. How To Clean Stain Resistant Carpets? Stain-resistant carpets are satisfyingly impermeable to food and juice dirt, as well as pet accidents and even rust or shoe polish stains. Large carpet manufacturers will give you written instructions on the various cleaning methods you should use for different types of stains. You may even be able to call a usually toll-free phone number and ask additional questions you may have. However, plain water and mild soap should suffice to get rid of the majority of simple spills. Avoid using cleaning agents that contain bleach, as these will remove the chemical coating on the fibers. You may even risk seeing your stains look worse. You will get rid of the permanent stress and worry that your beloved and often times expensive carpets and Oriental area rugs may be completely ruined because of an accidental spill. 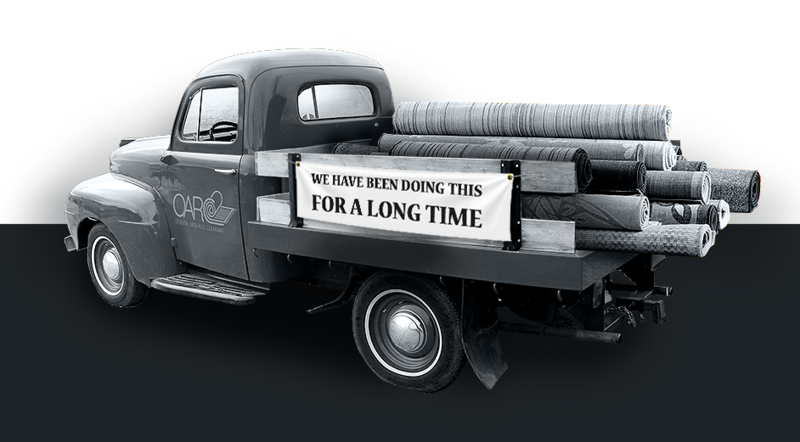 Your carpets will look better in the long run. You will also save some serious money on carpet replacement, as you will no longer need to invest in new carpets because your old ones are covered in unsightly stains. Moreover, these carpets are usually affordable in terms of pricing and they are widely spread. Yo should not have a hard time coming across a nice model you would love to see covering your hallway, living room, or bedroom, floors. Keep in mind nay spills on a stain-resistant carpet will come off a lot quicker and easier. These rugs will also attract less bugs and critters. Nevertheless, you may also be forced to breathe in all the harmful chemicals that are bad for both you and the environment. All in all, carpet cleaning does not have to be a burden every time. With proper maintenance provided by a reliable and experience cleaning company like ours, you could significantly cut the cleaning team and be forced to look at fewer stains. 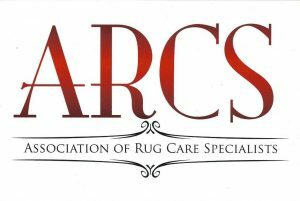 Oriental Area Rug Cleaning specializes in the entire array of carpet and area rug cleaning, as well as color restoration, repairs, and more. Give us a call today and let us throw you a hand!